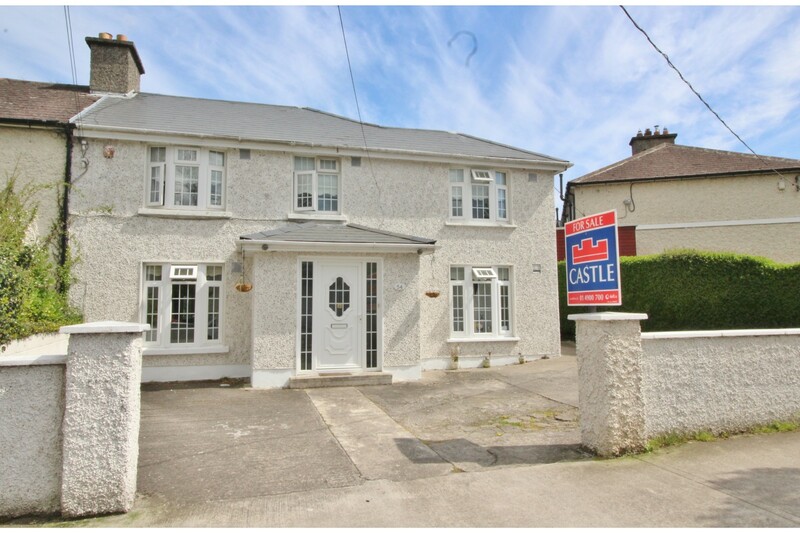 Castle Estate Agents are delighted to present 54 Connolly Avenue to the market for sale with NO ONWARD CHAIN, this substantial property has been the subject of much improvement by the current owners and benefits from a double storey extension to the side and a single storey rear extension offering bright and very spacious living accommodation. 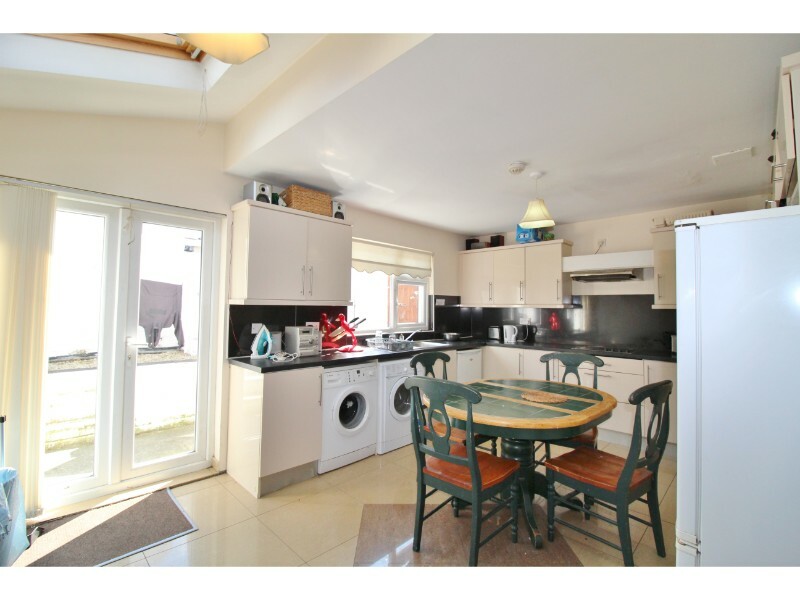 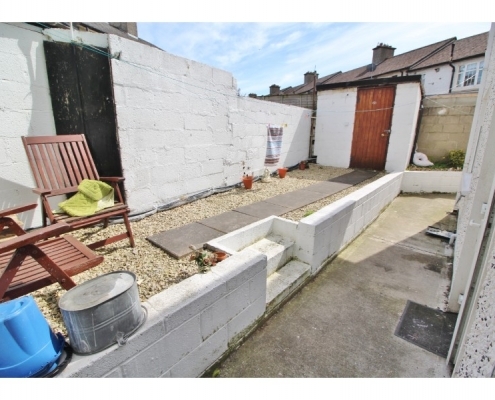 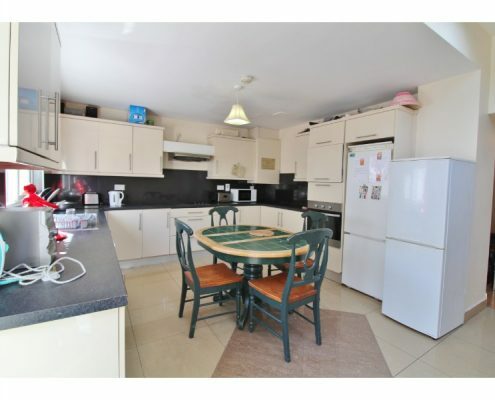 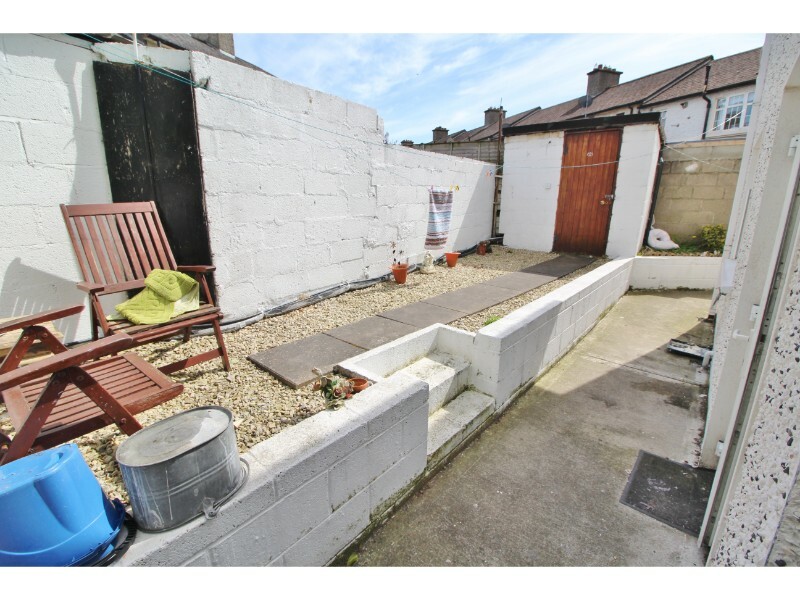 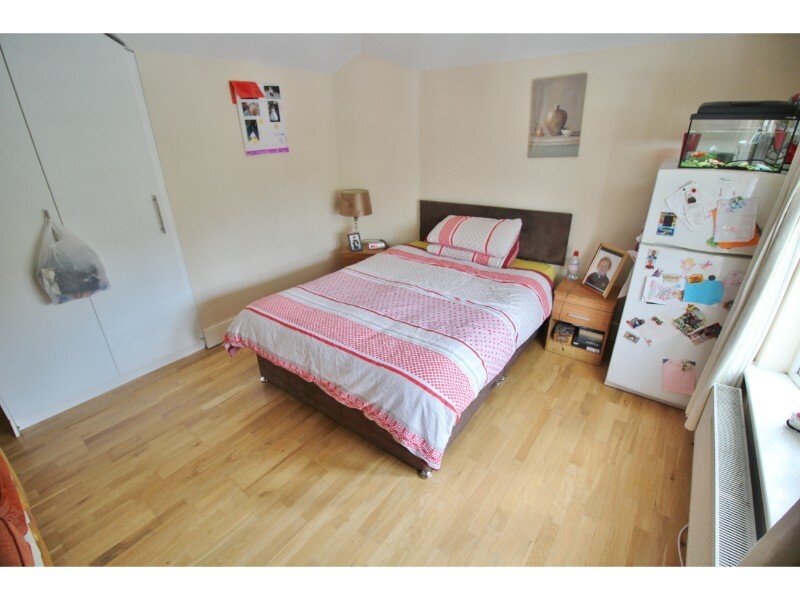 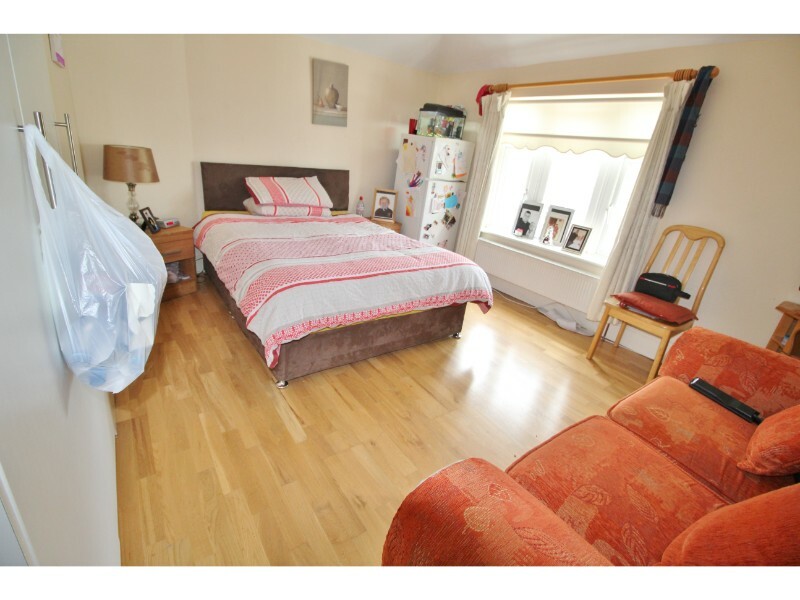 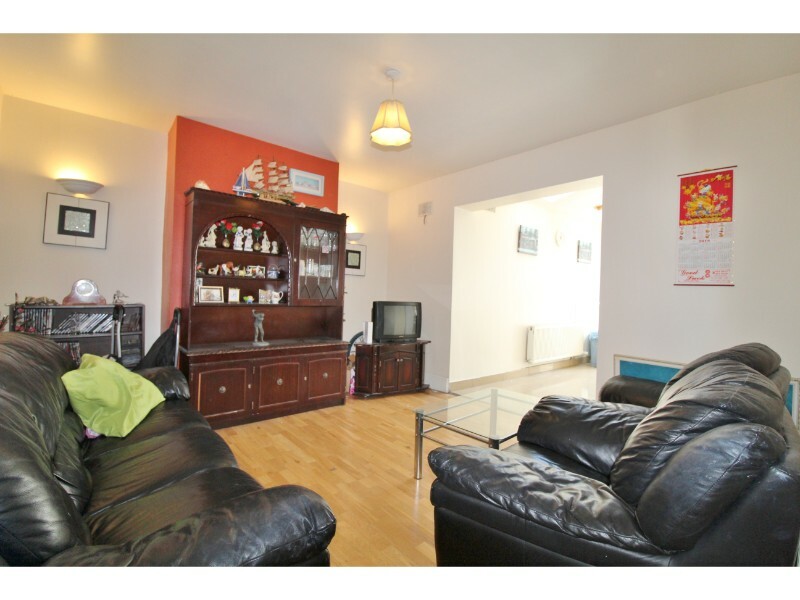 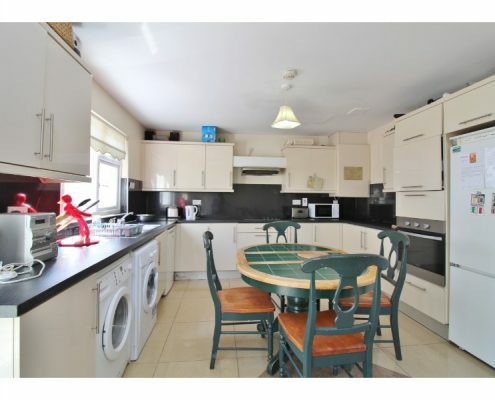 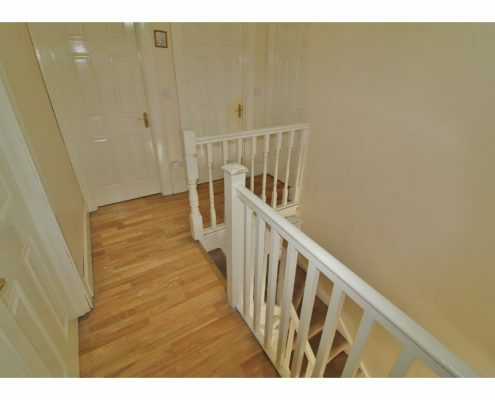 This stunning property located on one of the best roads in Inchicore is currently laid out with five bedrooms and two bathrooms (one en-suite) to the first floor and three bedrooms and one bathroom to the ground floor, in addition there are two reception rooms and a large, bright kitchen/diner to the rear. 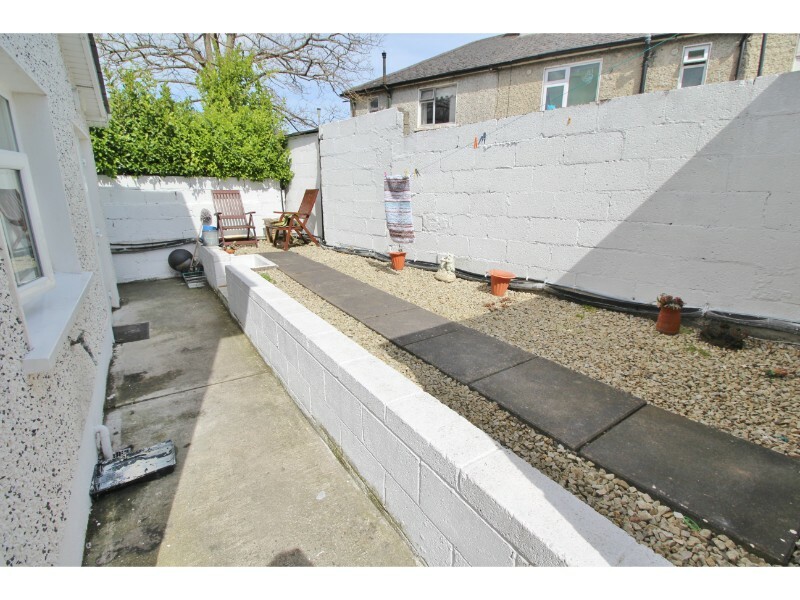 This exceptional property presented in excellent order throughout, can easily be converted back into one large family residence. 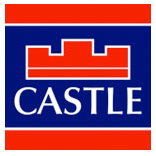 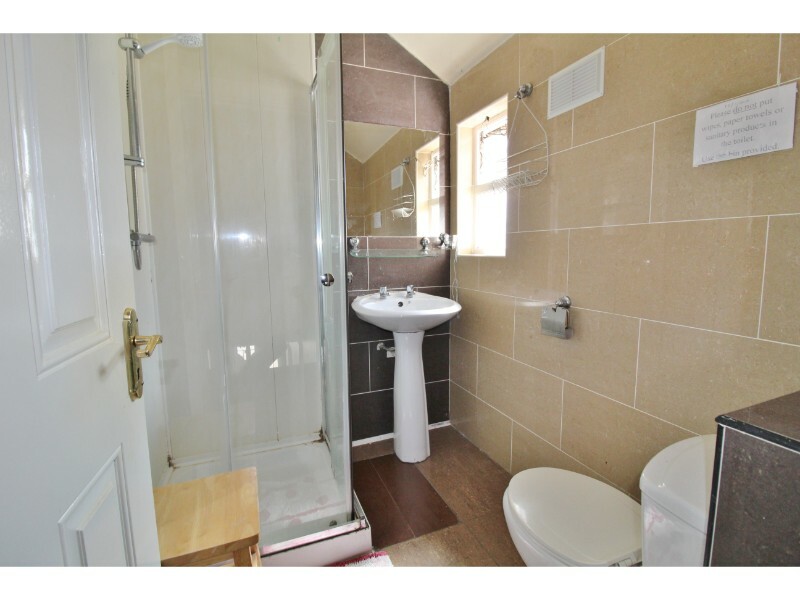 Many additional benefits include full double glazing throughout, gas-fired central heating, polished Porcelain flooring and fitted wardrobes. 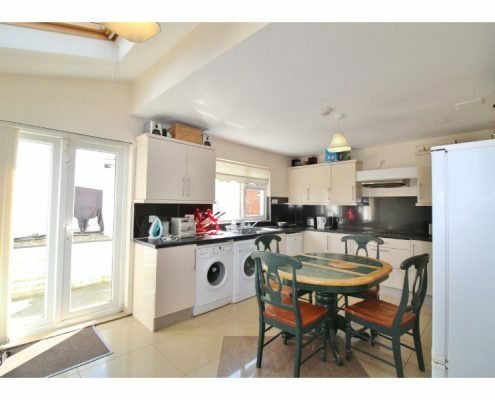 Ideally located on a quiet cul-de-sac all local amenities (shops, schools, parks, pubs, restaurants, road and bus routes) are close by with Inchicore village and the LUAS just a stroll away. 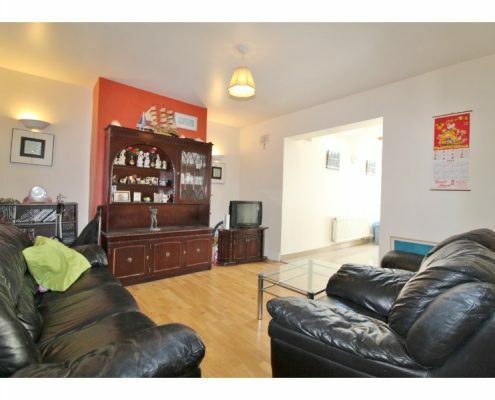 Sitting room: 3.60m x 3.40m with double glazed Georgian style bay window to front aspect, solid wood flooring, feature fireplace with cast Iron surround and fitted wardrobes. 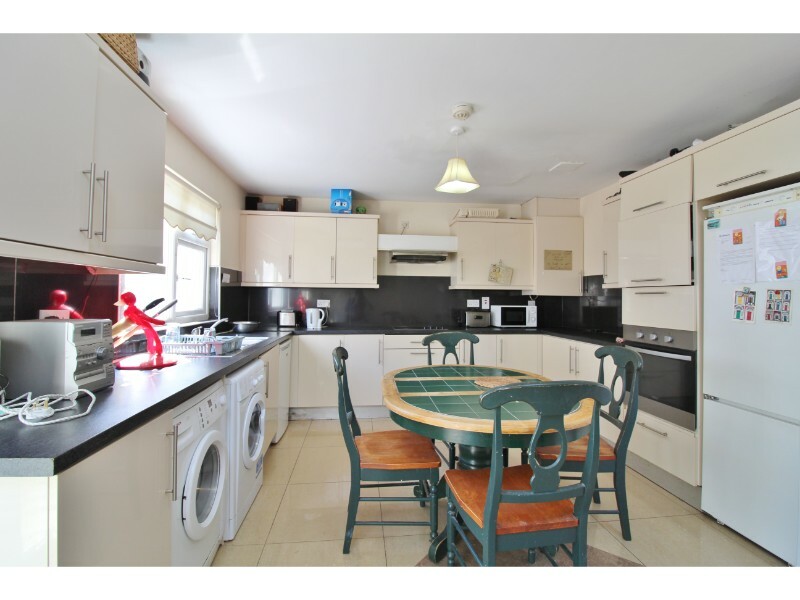 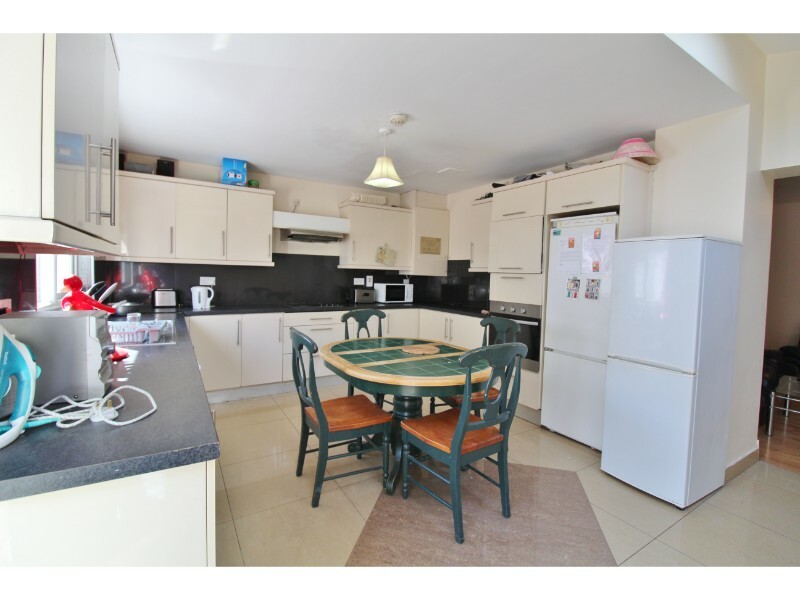 tiled flooring, a range of both eye and base level kitchen units with roll-top work surfaces and tiled splash-backs, integrated oven,integrated hob and extractor, washing machine with plumbing, dryer, dishwasher and fridge/freezer. 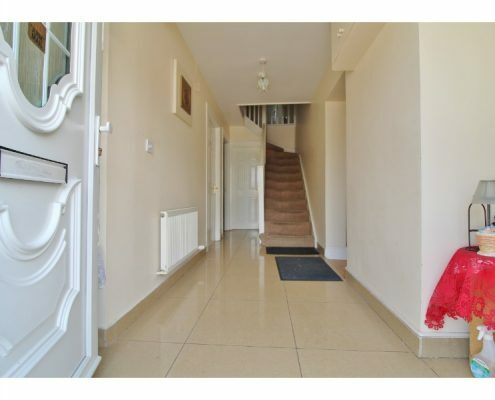 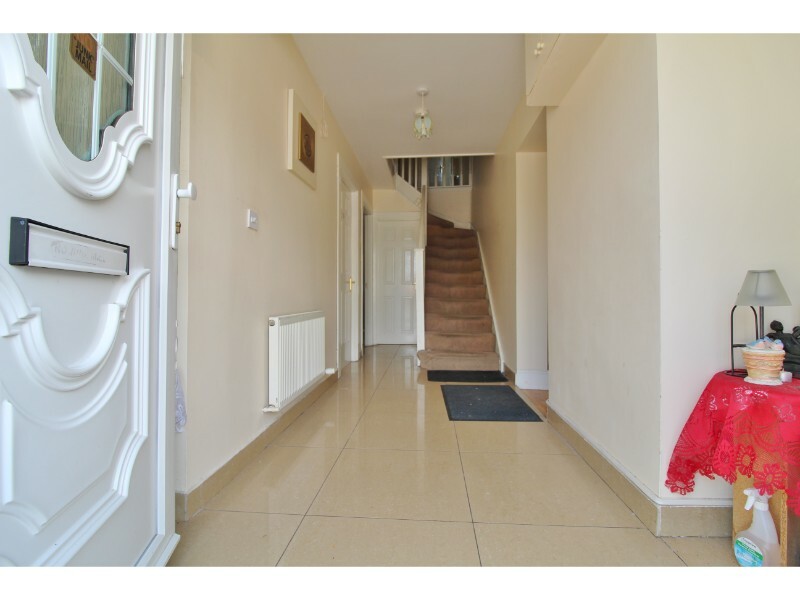 Hallway: 5.59m x 1.63m UPVC front door with Georgian style obscure glass panels, polished Porcelain tiled flooring, under-stairs storage, door to shower room and stairs to first floor. 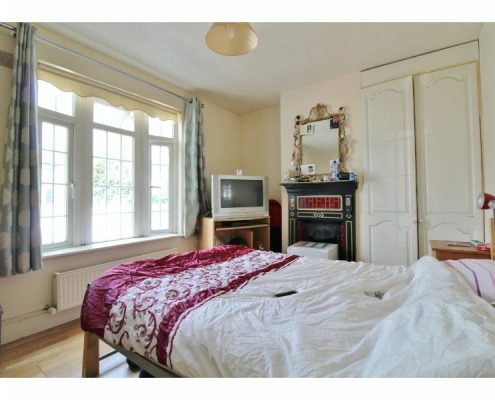 Bedroom 1: with double glazed Georgian style windows to front aspect and fitted wardrobes. 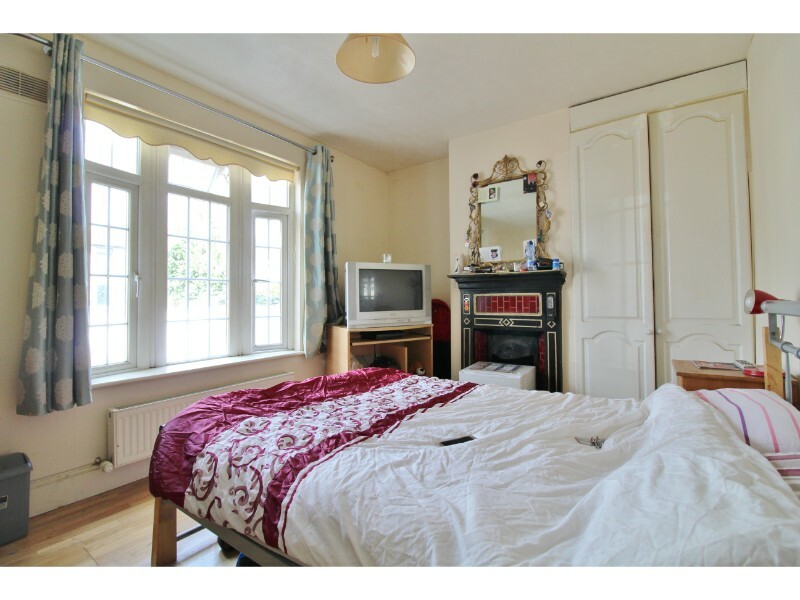 Bedroom 2: with double glazed Georgian style windows to rear aspect and fitted wardrobes. 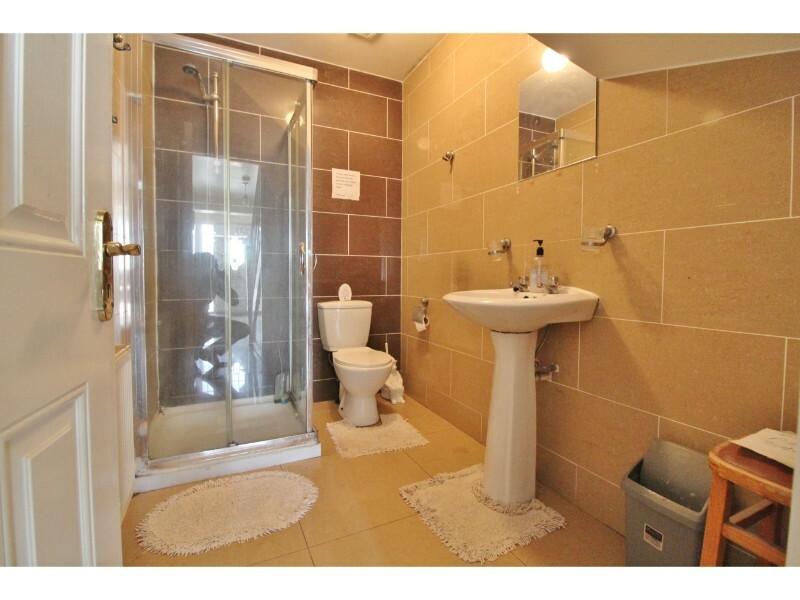 Shower room: 1.60m x 1.60m with polished Porcelain flooring, fully tiled walls, shower cubicle, pedestal hand basin and W.C. 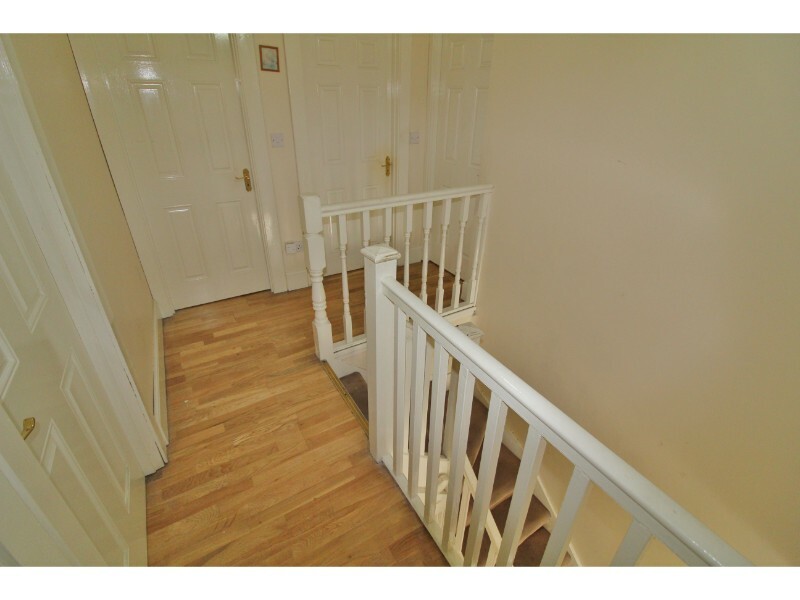 Landing: Galleried landing with laminate flooring amd loft access hatch. 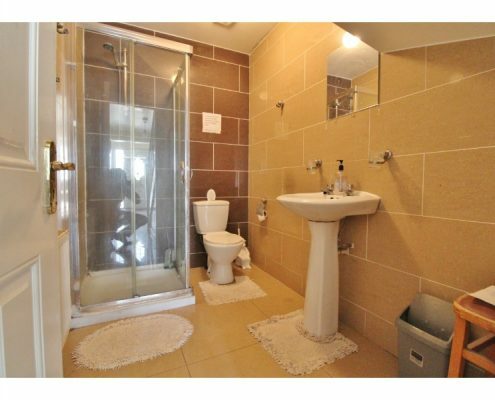 En-suite: Shower cubicle, pedestal hand basin and W.C. 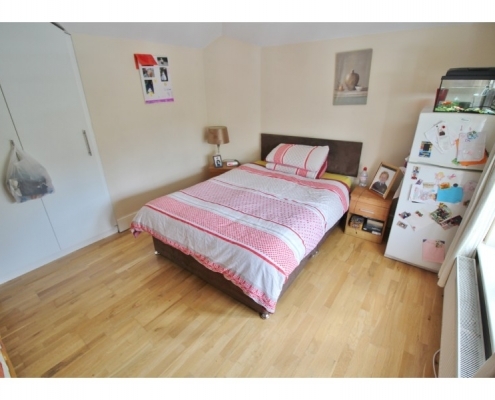 Bedroom 4: with double glazed windows to rear aspect and laminate flooring. 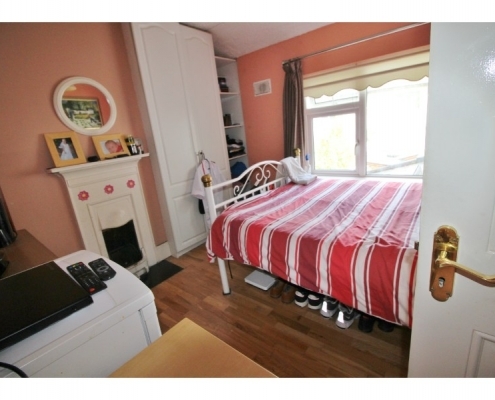 Bedroom 5: with double glazed windows to rear aspect and laminate flooring. 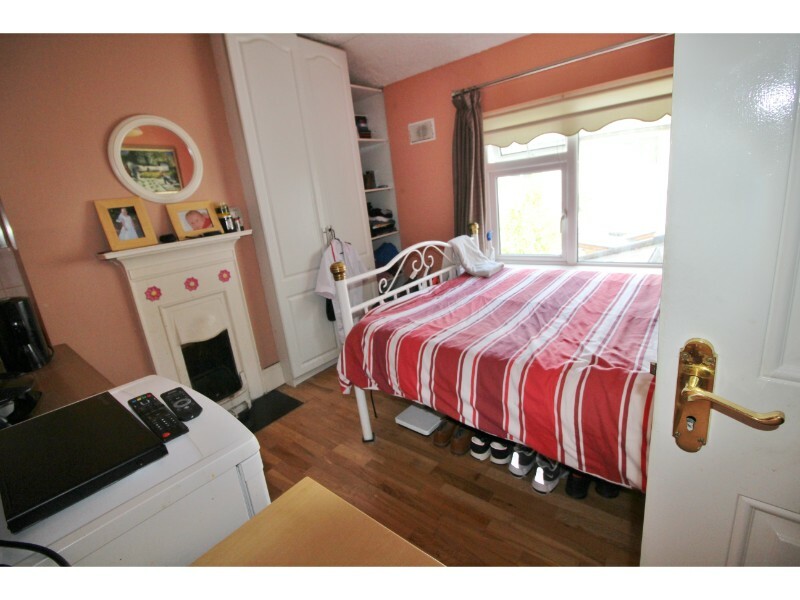 Bedroom 6: with double glazed windows top front aspect and laminate flooring. 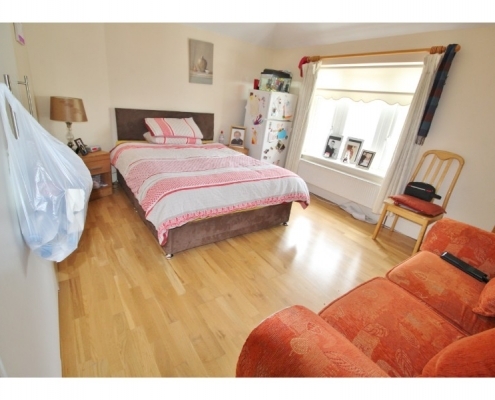 Bedroom 7: with double glazed windows tp front aspect and laminate flooring. 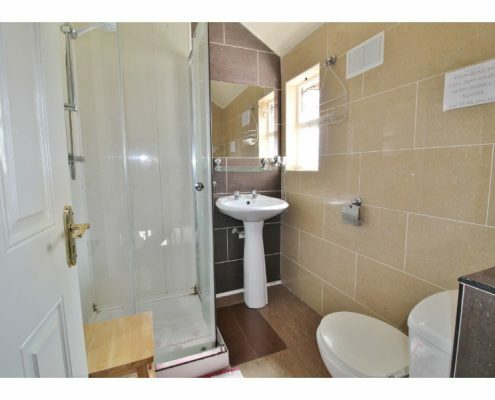 Bathroom: 1.90m x 1.57m with double glazed obscure glass window to side aspect, polished Porcelain tiled flooring, fully tiled walls, shower cubicle, pedestal hand basin and W.C.
Garden: Courtyard garden, south-east facing with raised flower beds, paved patio and side access to front driveway. 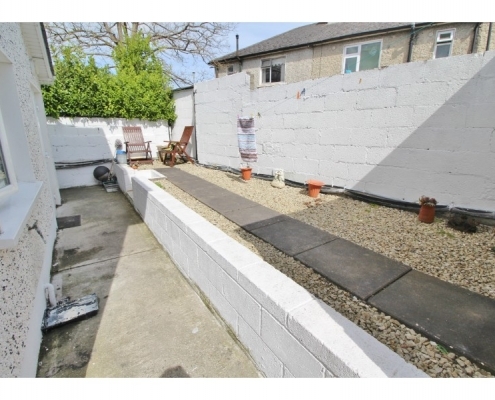 Front: Large driveway providing off-street parking for several vehicles and hedgerow border.